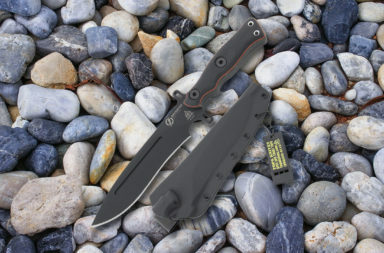 TOPS knives releases the TOPS Backpacker’s Bowie. 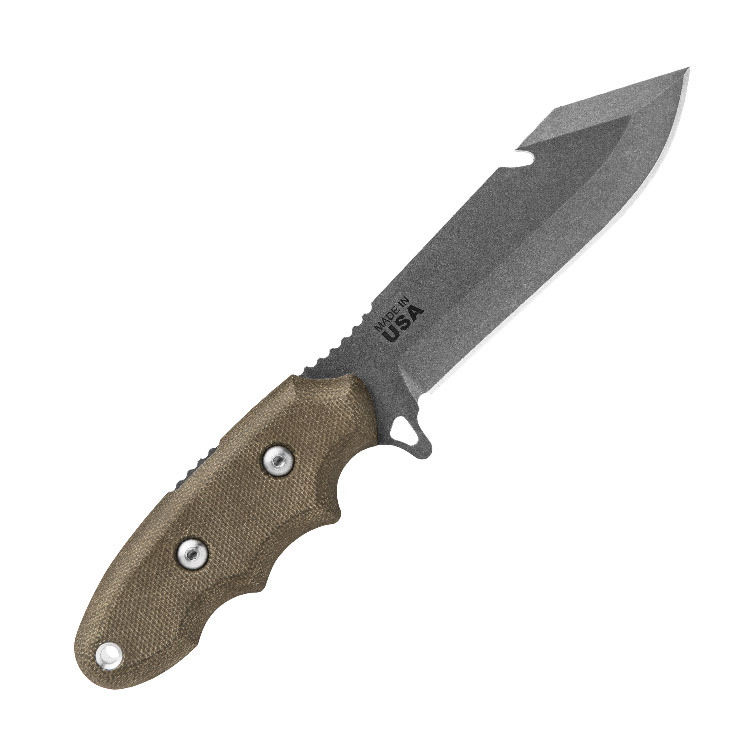 TOPS tells us they wanted to make a smaller version of the traditional Bowie that would be ultralight, carry-friendly for backpackers and hikers. 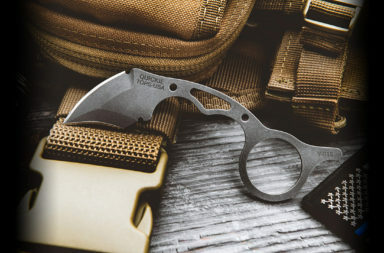 With the addition of the dual purpose built within this knife and at only 7.2 ounces, we think they succeeded beautifully. Oftentimes every ounce matters when you’re packing your gear for your outdoor adventure. Sometimes you sacrifice durability and ruggedness to save that extra couple of ounces of weight. 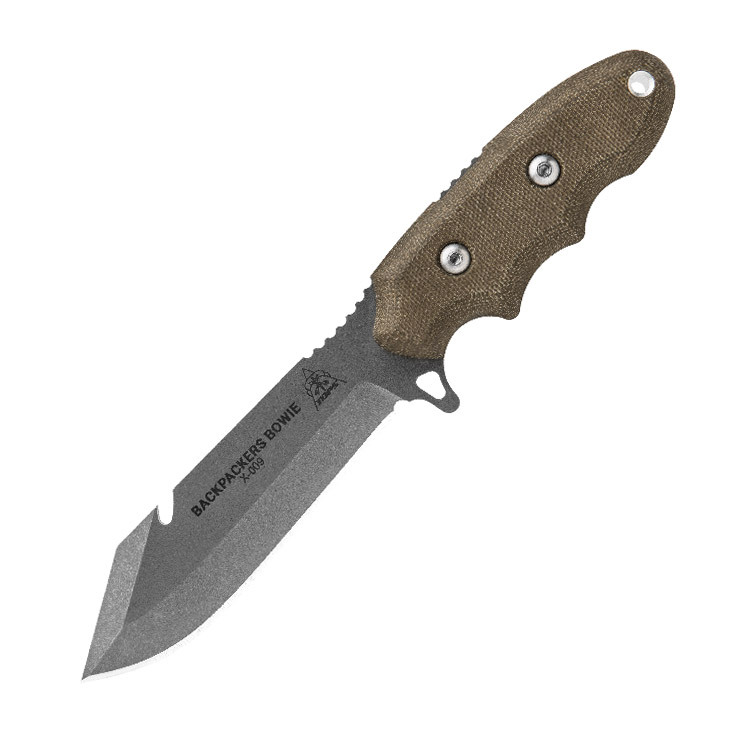 The TOPS Backpacker’s Bowie is designed with those needs in mind. The contoured green canvas micarta handles provide excellent indexing and a comfortable grip. There’s jimping on the back of the handle to add an extra measure of slip resistance, and the handles are secured with dual rivets. There’s also an integral guard that doubles as a lashing point and a lanyard hole. 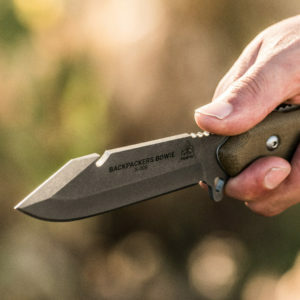 Finally, the Backpacker’s Bowie includes a sturdy Kydex sheath. This sheath attached with a rotation clip made from spring steel. 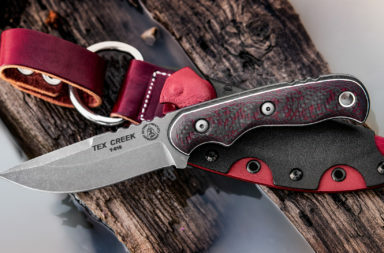 This means you can carry your knife your way. Overall, the TOPS Backpacker’s Bowie is a perfect addition to your outdoor adventure gear. Make sure you pre-order yours today. 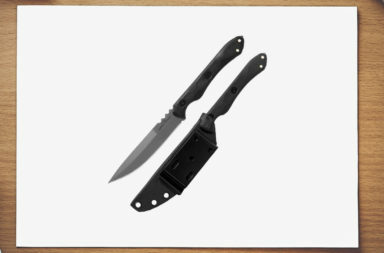 Click any link in the article or simply click the button below to find this knife.